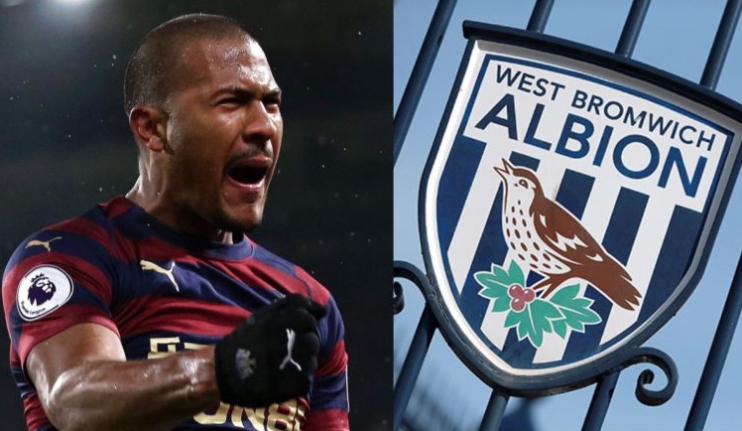 Salomon Rondon release clause confirmed – but it’s bad news if West Brom are promoted.. – NUFC blog – Newcastle United blog – NUFC Fixtures, News and Forum. According to the Chronicle, the £16.5m Salomon Rondon’s release clause that existed last summer will be reactivated if West Brom fail to earn promotion back to the Premier League this season. That’s the ‘good news’ – although this is the exact fee Ashley was reluctant to pay last summer – however the bad news is that West Brom’s asking price is said to be ‘much bigger’ (than £16.5m) if they gain promotion. ‘Two different transfer packages are in place depending on which division West Brom are in next season. ‘The price Newcastle will have to pay if Darren Moore’s side fail to win promotion will revert to £16.5million like it did last summer. It may seem a lot to Ashley given the Venezuelan turns 30 later this year, but a £16.5m release clause is reasonable as far as I’m concerned. Yes he’s getting on, but he’s proven what a great job he can do in our team at this level – and it takes MUCH more than £16.5m to sign a proven Premier League striker in this day and age. It’s also worth factoring in that paying the clause and keeping Rondon would also significantly increase our hopes of keeping Rafa, with it likely to show Benitez that Ashley is finally willing to compromise on certain deals. The one fear in all of this is the fact other clubs could come in under our noses and sign Rondon, however. After all, it’s not a huge fee to pay for a striker who’s showing this season how effective he can be in the right system. He has made it clear recently that he’s desperate to secure a permanent move to Newcastle, but it’s up to us now to get it done. Let’s just hope West Brom don’t get promoted via the play offs – with an automatic return to the Premier League via the top two looking unlikely with them 7 points adrift on second. I appreciate your efforts to sensationalize a pretty average fact for the sake of hits, but it might have been relevant to add that they currently have Gayle on loan, and it’s likely that, with 16 goals to his name, they might want to keep him regardless of where they end up. So it’s fair to assume that any deal for Rondon would include Gayle going the other way, and if they get promotion it would be a valid argument Gayle earned more for West Brom that Rondon did for us, and as a result is worth more than Rondon.